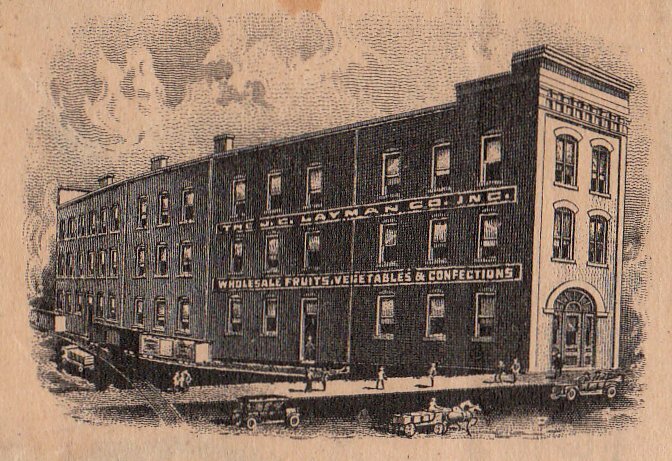 The original purpose of this corporation was the wholesale fruit, vegetables, and confectionery, but by 1915 they are also bottling soft drinks. (4) One of the sodas they bottled was Mint Cola, which was registered on April 15, 1913 by the Maysville Syrup Company, Maysville, Ky. Later they would also bottle King Cola which was a brand registered in February 1916 by the Virginia Beverage Corporation. Aside from those two leaders they also produced a full line of sodas along with distilled water. In 1920 Charles F. Hagan incorporated the Wyrick Spring Company in Bristol, VA, and erected a bottling plant in Crockett, VA where the springs are located, most likely to bottle the 5 gallon carboy, and half gallon jugs. 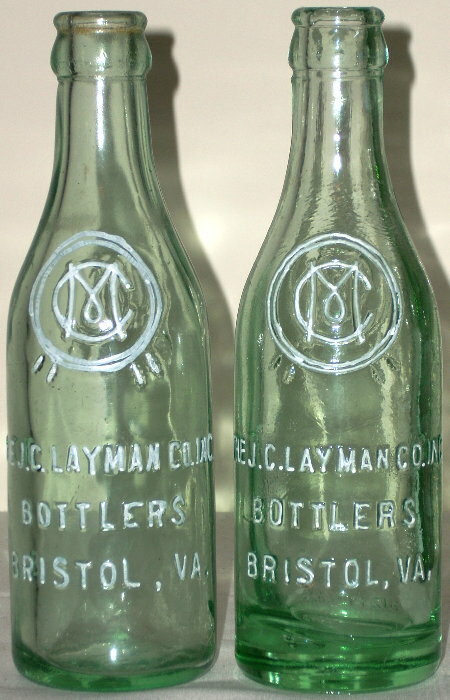 There is a J. C. Layman Company bottle with “A Wyrick Spring Product” embossed on the back suggesting he bottled for the corporation as well. There is also a Wyrick Spring Ginger Ale which was bottled in a twelve ounce bottle that is also embossed “A Wyrick Spring Product”, and was also used to bottle carbonated Wyrick Spring water. This artwork from their check shows what the building looked like during the time they were operational. This is the side of the building that once faced the railroad tracks. 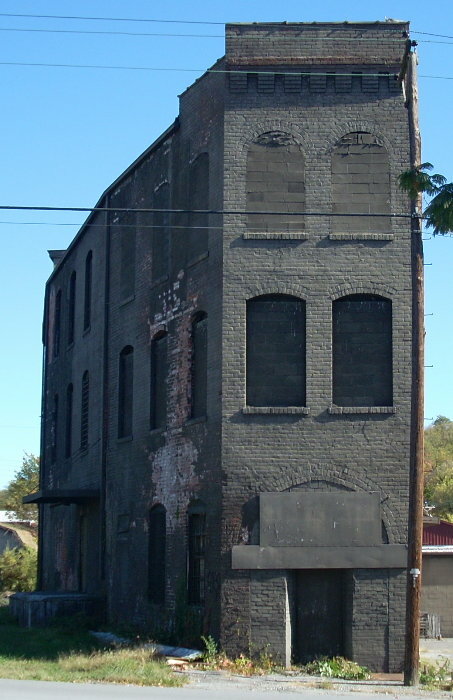 This is the Washington Street side of the building, in this picture you can see the curve of the building. 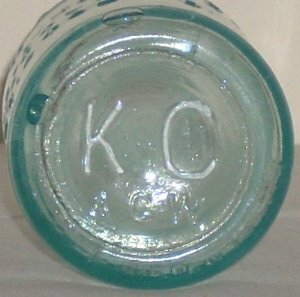 A J. C. Layman Mint Cola bottle with "A Wyrick Spring Product" embossed on the back. A check from the company circa 1915.